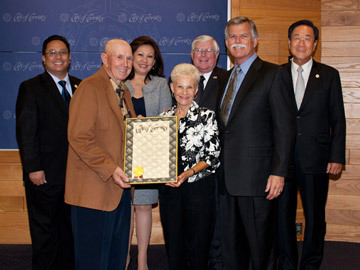 Proclamation presented October 25, 2012 to U.S. Armor Corporation at Cerritos City Council Chambers. 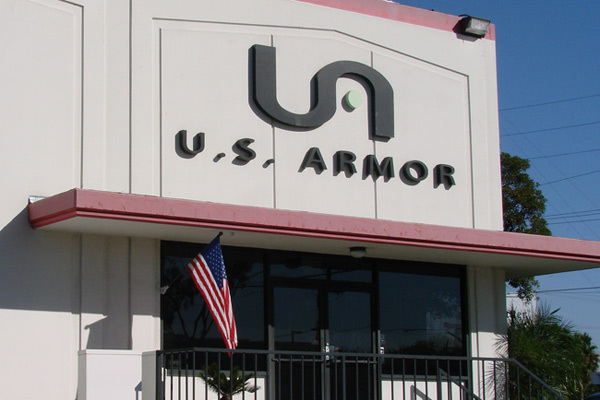 Founded in 1986, U.S. Armor Corporation is a family-operated, multimillion dollar business producing custom-fit body armor and other ballistic protection products for federal, state, and local law enforcement agencies throughout the world. 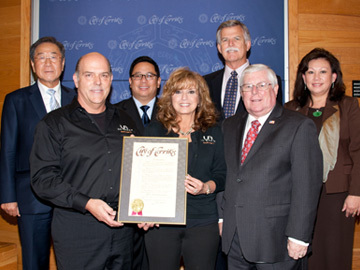 The company’s clients include U.S. Border Patrol, U.S. Coast Guard, U.S. Navy, Los Angeles Police Department, Orange County Sheriff’s Department and Orange County Probation. U.S. Armor is proud of the company’s long history of providing operators with not only the protection they need, but also with the comfort they desire. The difference between U.S. Armor and the competition is the superior level of comfort offered by the company’s products. With so many companies producing body armor, U.S. Armor has been able to stay in business for over a quarter of a century because of its commitment to an officer’s comfort. Using a hybrid blending technique of both DuPont and Honeywell ballistic materials, the company provides thinner, lighter, and more flexible vests than other vest models that use only one style of fabric. In addition, U.S. Armor’s products provide the same level of ballistic protection as a heavier vest. U.S. Armor also forgoes standard sizing when making its products. U.S. Armor instead uses a custom measuring procedure to tailor each vest specifically to the officer’s body style. With these two techniques, the company’s products are able to fit and wear like no other body armor on the market. 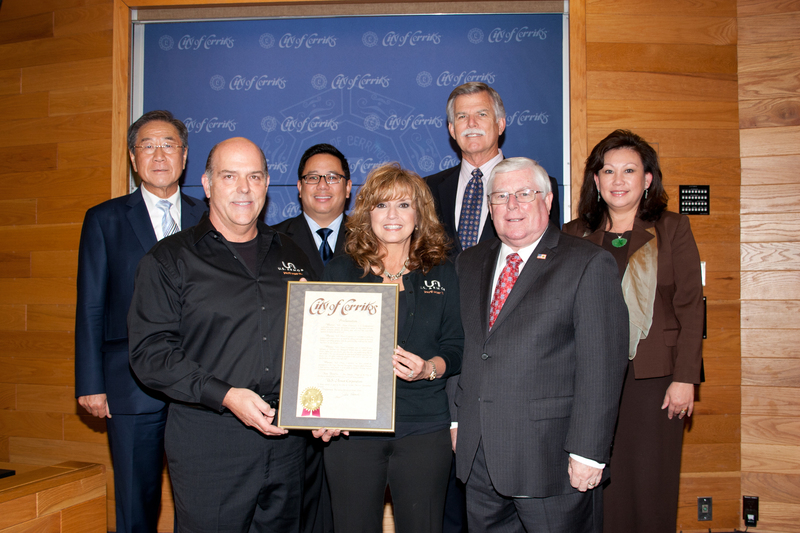 U.S. Armor has representation both domestically and abroad and the firm’s primary manufacturing facility is located in Cerritos. 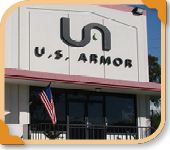 U.S. Armor Corporation is located at 16433 Valley View Ave, Cerritos, CA 90703 and can be reached at (562) 207-4240.